This painting is in the final Showdown! Sonja is in the Final 128 and needs your vote now to advance! 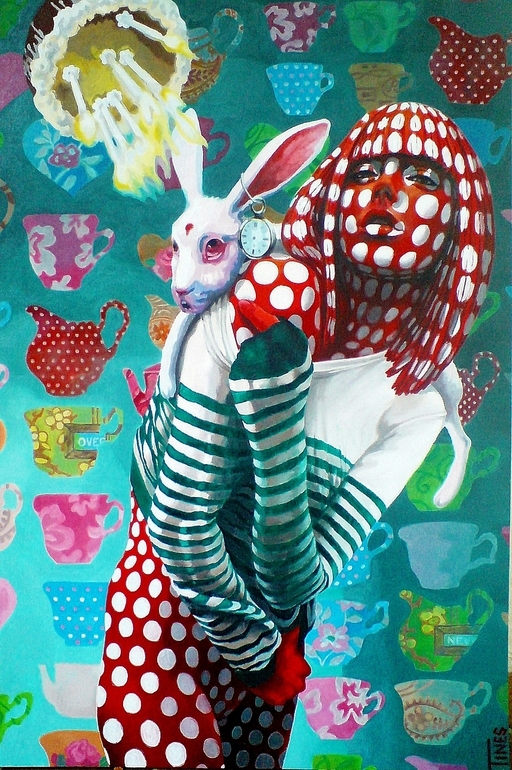 Vote for this painting of fellow Visionary Artist Sonja Tines in the Saatchi Gallery Showdown. Click on the image or vote via this link: http://www.saatchionline.com/showdown/match/showdown/2/artist/66344/art/1151033 Note: You must be a signed-in member of the Saatchi Gallery to vote. Following the link, you will be directed to a sign-in/up window, unless you are signed in already.